With Workiz you can sync your clients, items, services, invoices and payments with QuickBooks online. You can also manage your service schedule and make sure your accounting stays updated. 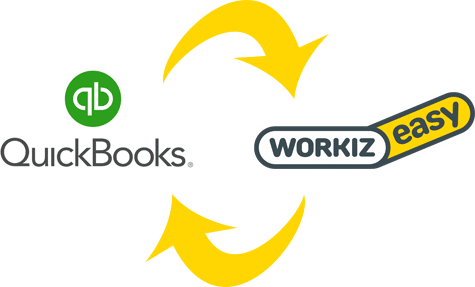 Just like every other feature in Workiz, syncing with QuickBooks is simple and fast. Click authorize and you’re connected. You can import all of your clients and items from QuickBooks and export your invoices and payments back into QuickBooks. Integrating your QuickBooks online accounts lets you keep your invoices in one place. You always know what is due and when. With Workiz, you’ll be able to concentrate on doing ALL your work in one place, including accounting. 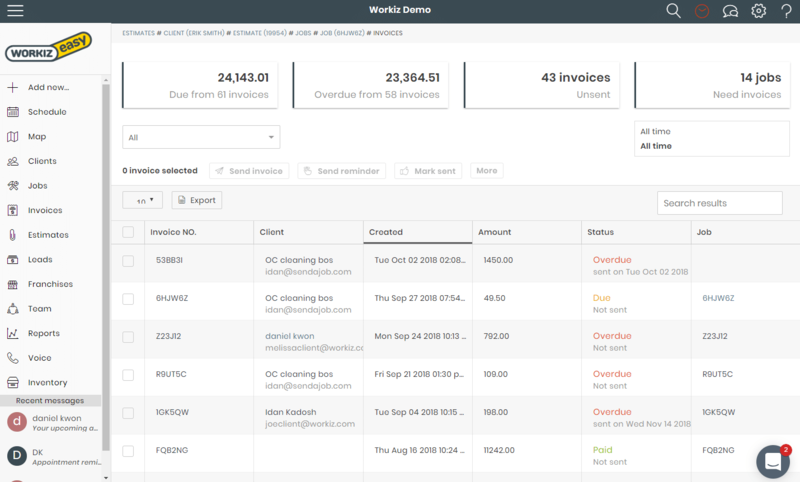 Workiz will keep your invoices and payments in sync with QuickBooks online. Every time you perform a sync, any added payment will be registered in QuickBooks.